Sponsored by CompTIA (Computing Technology Industry Association), the Network+ certification is a mid-level certification that is designed for network technicians. This certification will ensure that your network technicians are competent in network design configuration, hardware setup, cabling, installation, and troubleshooting. Cisco Network Certification: Which is Right For Your Company? 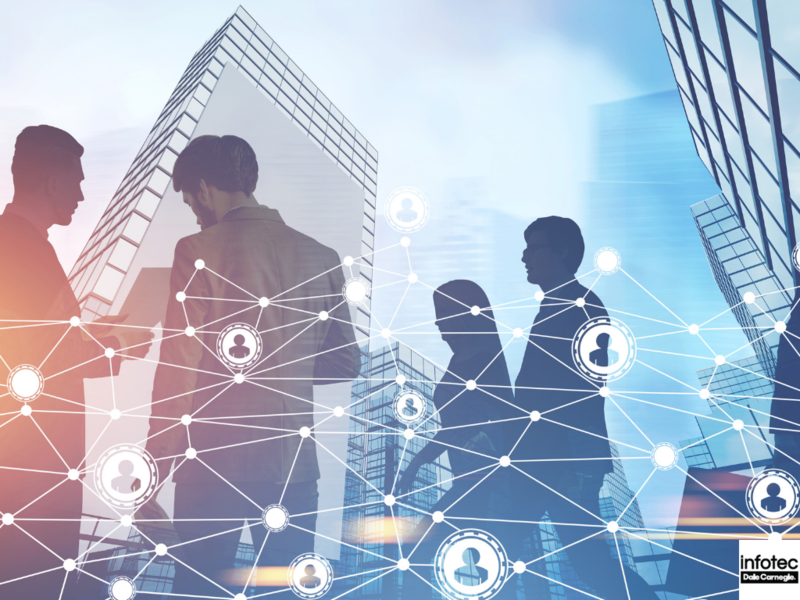 The IT industry is ever-changing and as network systems become more advanced, your company will need IT specialists to manage them. To properly prepare them, you will want to make sure the certifications your employees receive fit the needs of your company. How do you make sure the Cisco　training you're sending your employees to is the right for your company? 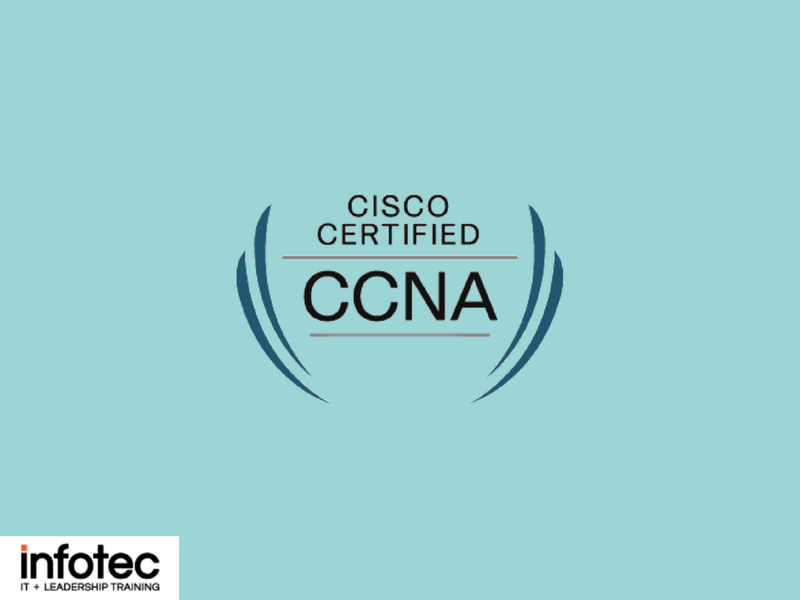 Read more about Cisco Network Certification: Which is Right For Your Company?